Comfort and reliability are critical in any office environment. 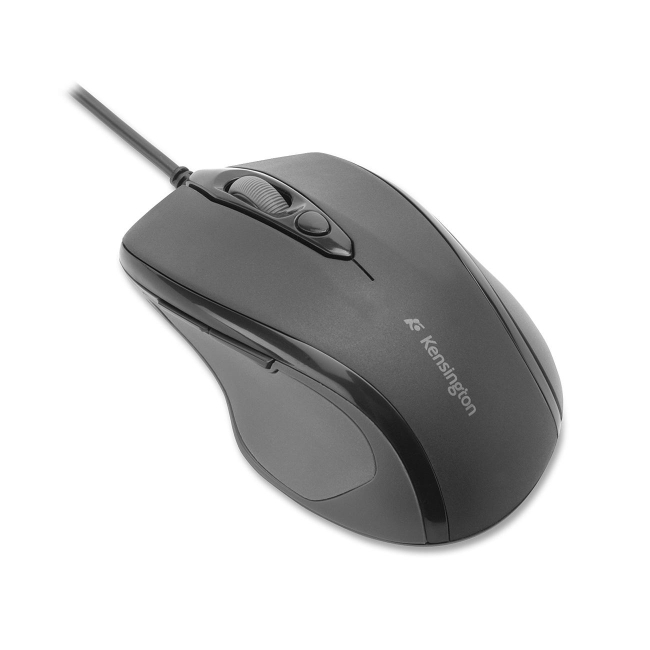 And the Kensington Pro Fit USB/PS2 Wired Mid-Size Mouse delivers both. The mid-sized right-handed design feels great in the hand while the wired plug-and-play connectivity delivers high reliability and zero setup.